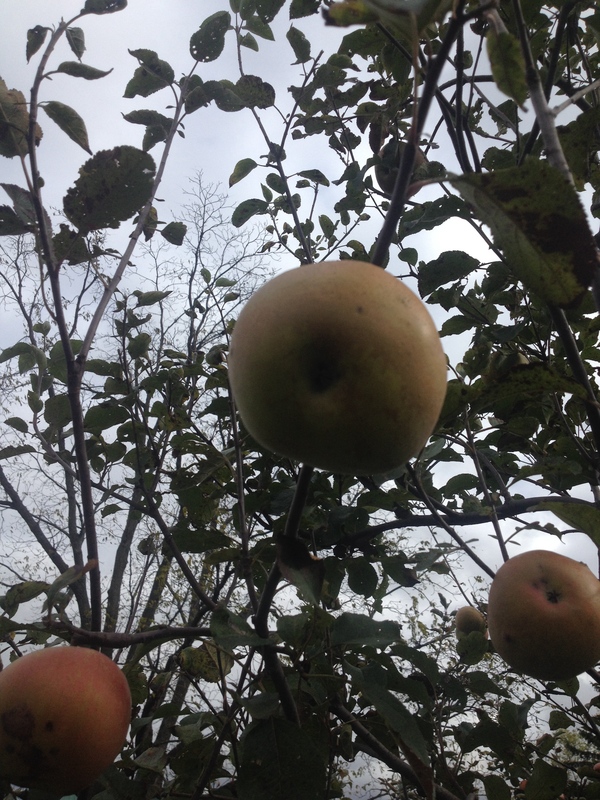 Wild seedling apple trees grow well around us in New York. We find them everywhere, in forests shaded by towering hardwoods, in abandoned fields transitioning from cropland to brush, and especially along hedgerows. 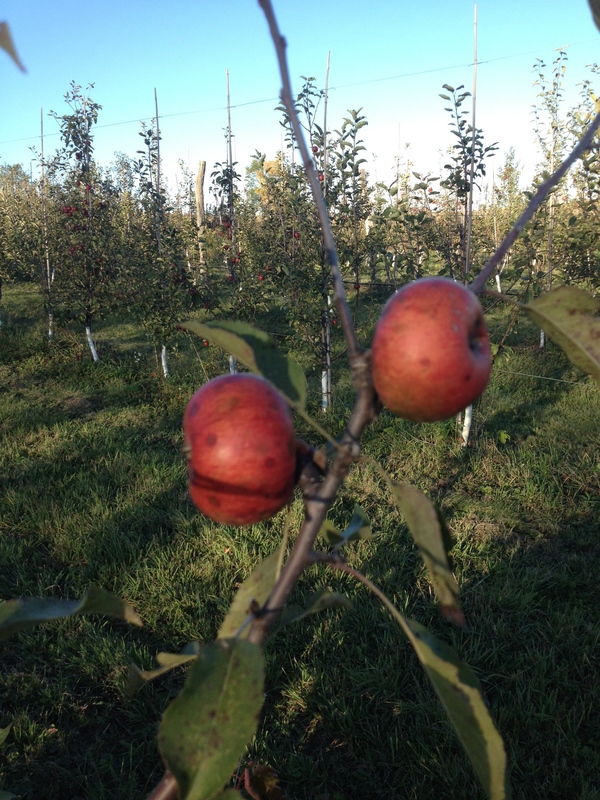 Over the years of discovering, collecting, fermenting and grafting these trees it has become more and more apparent to us at Redbyrd that their value is not only a complex component to cider but is a valuable gene bank for disease resistance. 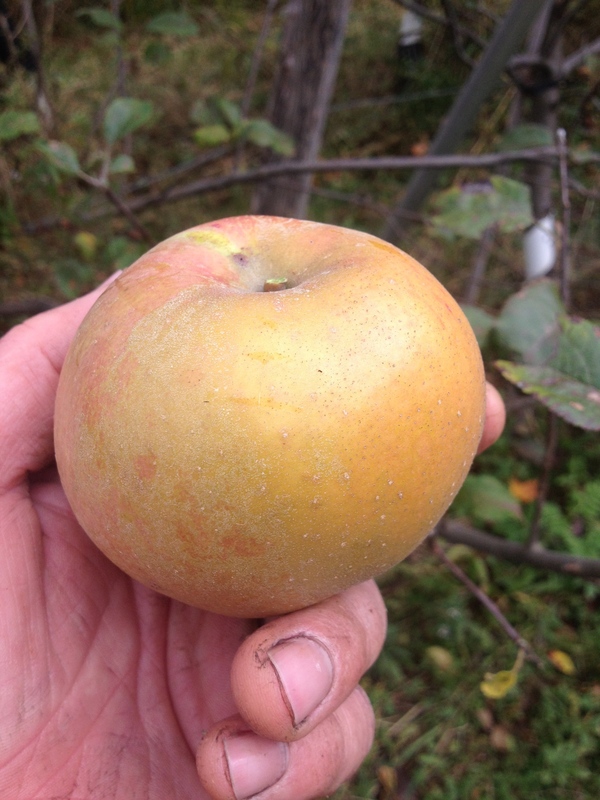 Every year we graft new selections and increase the “collection” in our orchard. Some of these trees were grafted 10 years ago and are showing us their production habits in a cultivated orchard setting. Some seem diminished and not as interesting as their “mother tree” once the young tree comes into bearing. Others seem to have their flavors intensified and in some ways focused which may be a product of what the culture of cultivated, pruned trees standing in straight rows reveals. This is interesting and really shows the influence of terrior and the distinctive values of an old tree with deep roots or a tree pruned and planted to maximize sun exposure. So far all of these grafted trees mirror the disease resistant traits shown by their thriving wild parent. This is very exciting!!!! !, We have always intended to offer these trees to other growers, and we are now able to offer grafting wood. 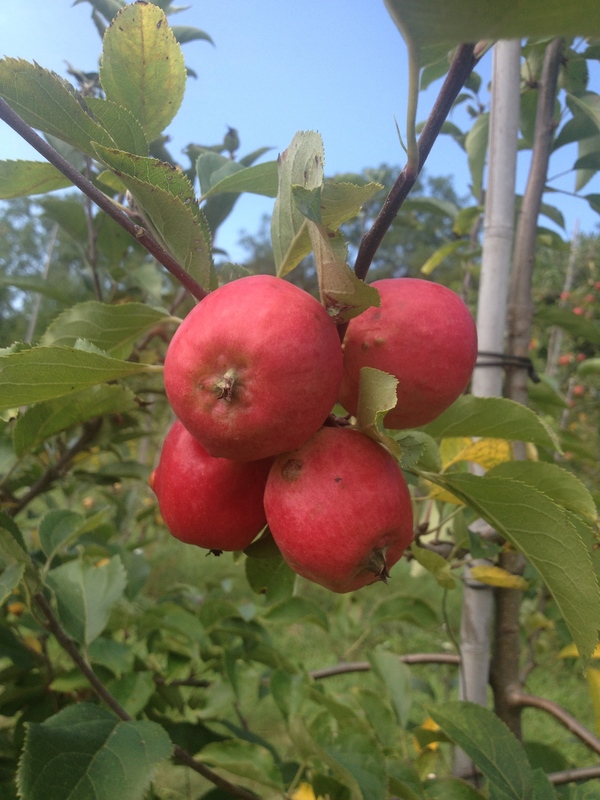 We hope these “new” varieties can make their way to cider apple orchards all over the country. That would make us very happy. Here are our 6 best, most available varieties of wild seedling origin apples, generally named from a road, landowner or distinctive trait. Email redbyrdorchardcider@gmail.com for more details! Blue House Bitter – Ripening early/mid October, Strong “Wild apple” tannins, Good fruit size, drops when ripe. 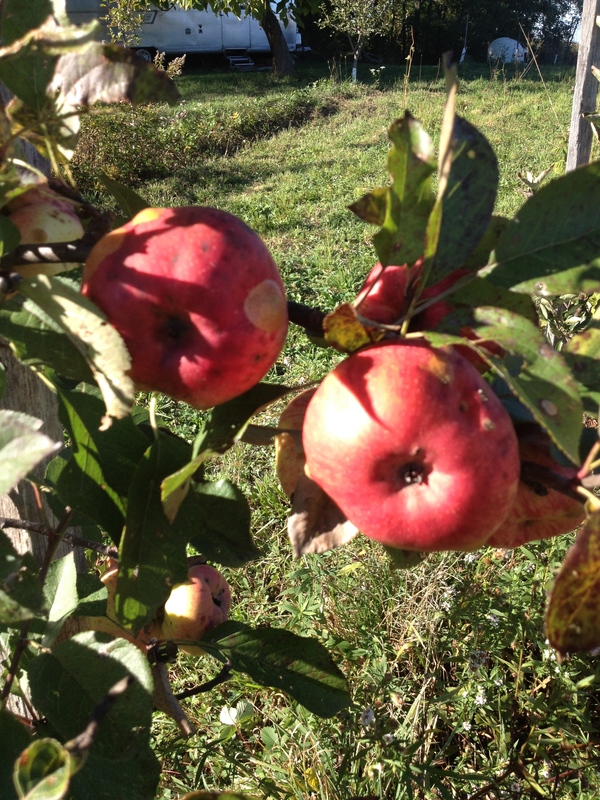 Gnarled Chapman – Ripening third week in October. An incredible true Bittersweet!!! !, Soft yet plentiful Tannin, mild acidity, large fruit, partial russet with rosy orange blush. Shy bearer, upward growing tree. Searsburg Cherry Bomb – Ripening Mid September, a medium sized crab with moderate acidity, mild tannins, and sweet juicy yellow flesh. Bright red like a cherry.